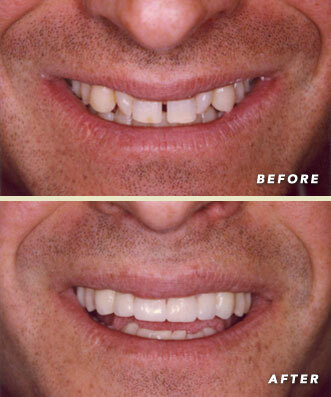 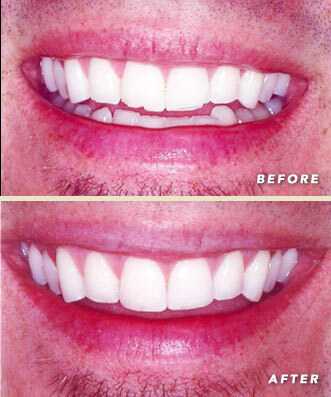 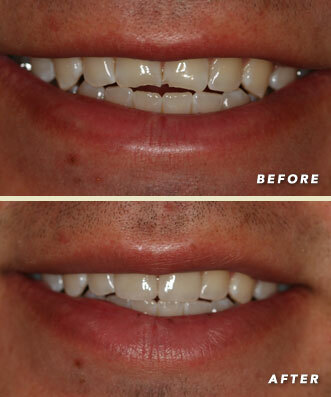 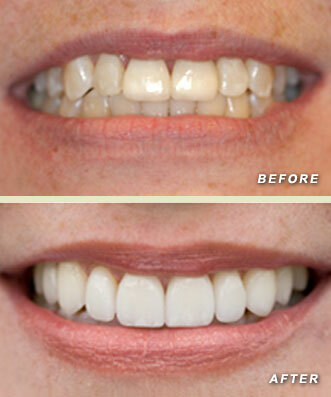 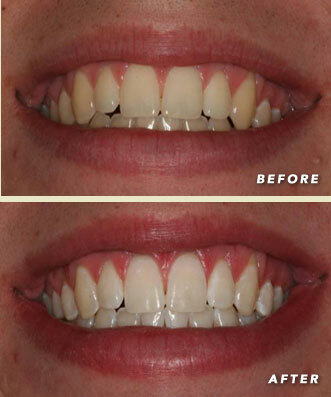 Tooth whitening is a simple way to make the difference for those who already have a good smile. 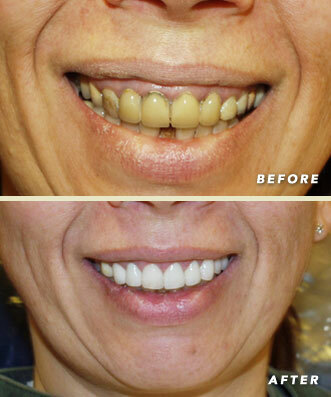 If your teeth are healthy, well-shaped and aligned, but just a little dingy from the effects of coffee, tea, smoking, or genetics, professional tooth whitening can help you. 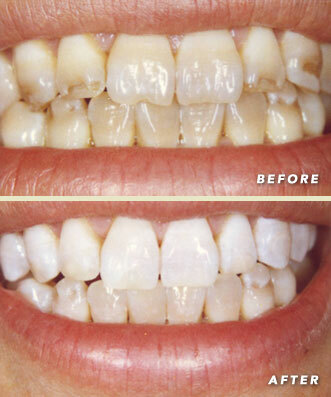 Kicking up the brightness of a smile is one way to make sure you use it more! 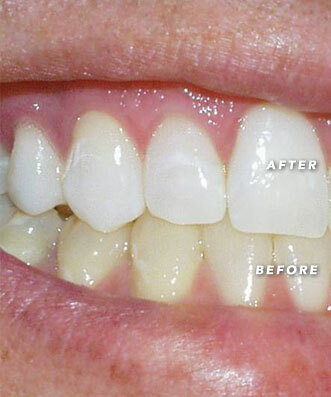 If you don't want to mess with trays, gels, or strips, Zoom 2 will lighten your teeth in about an hour and a half. 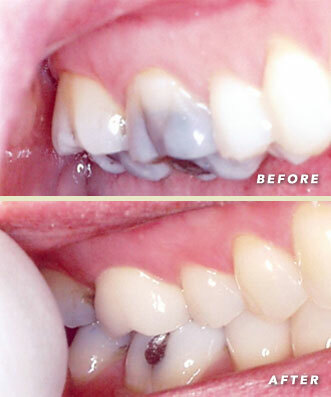 Zoom 2 In Office Whitening.